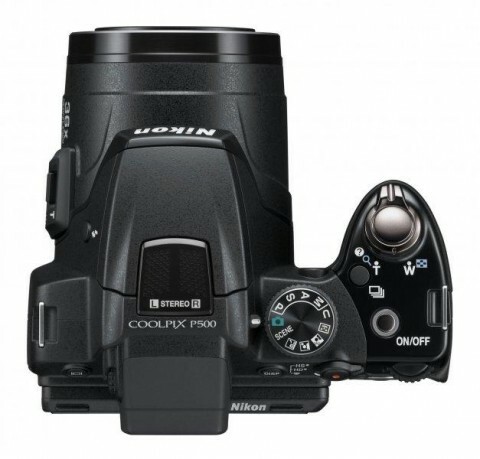 The new Nikon Coolpix P500 is the Nikon’s latest super-zoom for those who require the broadest possible focal length range in the most compact chasis. 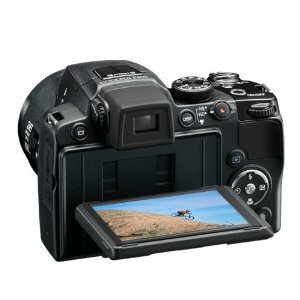 Replacing the Nikon P100 which offered 26x zoom, it just nudges ahead of its chief competitor, the Power Shot SX30. 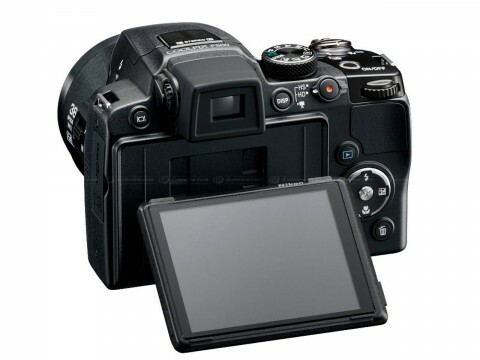 Other competitors include the Fujifilm HS10, Fine Pix HS20 and Olympus SP800UZ, all of which offer 30x zoom. 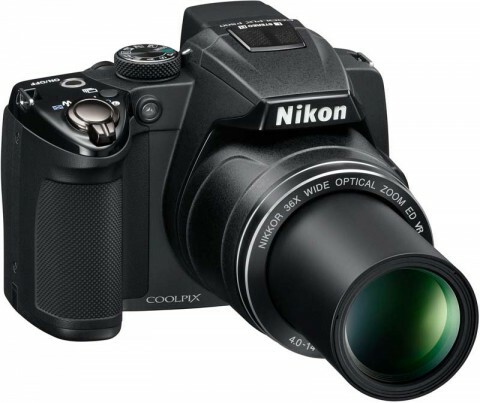 Though the Nikon Coolpix P500 features a huge 36x zoom, a large, articulating 3-inch LCD and a solid, SLR-like grip, it weighs in at a surprisingly light-feeling 1.1 pounds. At 2.3 by 4.06 by 1.26 inches though, it’s not small. All that space is to hold the camera’s massive zoom lens. The grip on the right side provides a firm hold while framing your shot, and well-placed buttons and switches offer plenty of control. The Nikon Coolpix P500 is fast, powering up and shooting in an average of 2 second, and you only wait 1.5 second between shots. 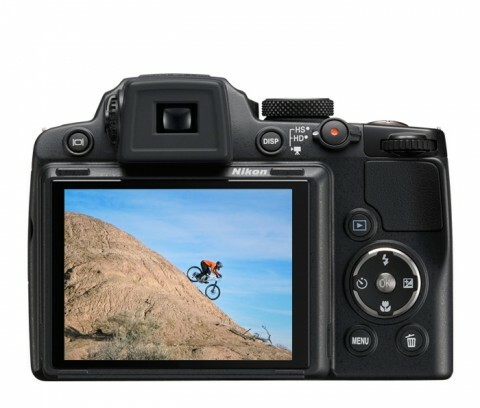 Nikon P500 can capture footage in high-def at 30 frames per second in either 1080p or 720p. Nikon includes a mini-HDMI port so you can plug it right into an HDTV for video and still-image play back. The performance of the Nikon P500 is mostly satisfactory. It starts up in under two seconds and zooms pretty quickly yet accurately for a power zoom. As noted earlier, its AF speed is not the greatest, but you’ll only notice that when trying to capture fast action. We found the high-speed continuous shooting mode brilliant but sadly limited by a small buffer. 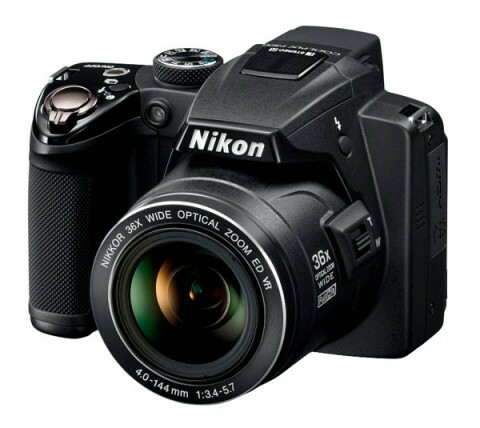 If you’re after a truly super, superzoom then you can’t get much better than the Nikon P500. 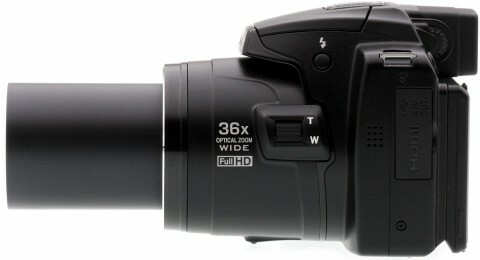 It’s 36x zoom is quite simply one better than the competition, spanning as it does a range of 22.5 – 810mm (in 35mm terms). With Full HD video, including stereo audio, and a full set of manual exposure controls, it’s also a versatile tool. Add in a reasonably competitive price and you’ve got a near perfect site seeing/travel companion.